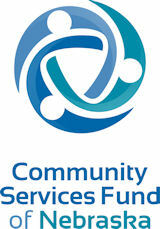 CenterPointe is a proud member agency of Community Services Fund. 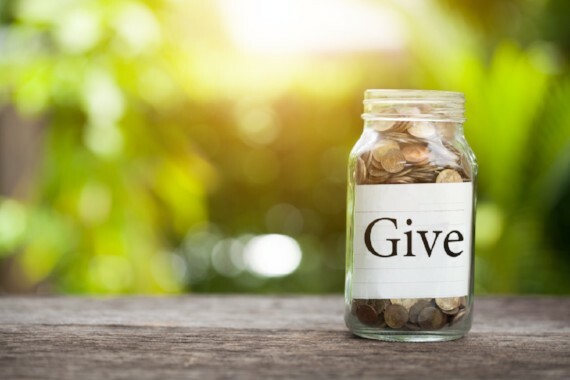 Community Services Fund connects donors with causes they care about. 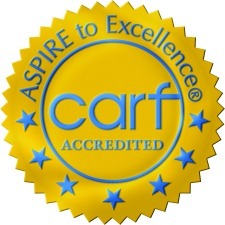 As a member agency, you can designate a gift to CenterPointe through your workplace giving campaign! Payroll deduction can be a simple way to make a more significant gift by making smaller gifts with each paycheck. Click here for more information about how we use your payroll gifts.